Written by Charles Dickens, adapted by Patrick Mullins. 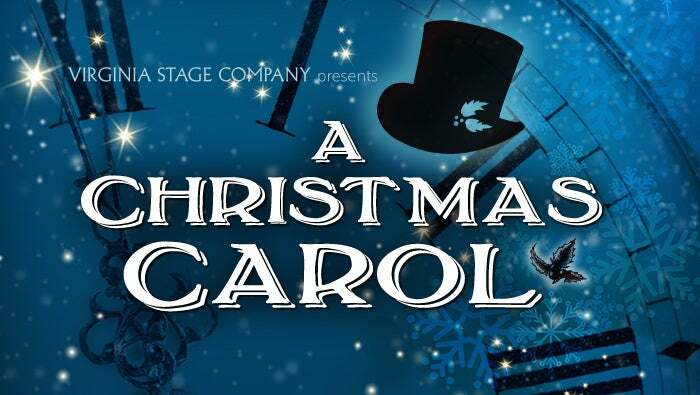 It wouldn’t be the holidays without Dickens' A Christmas Carol at the Wells Theatre. 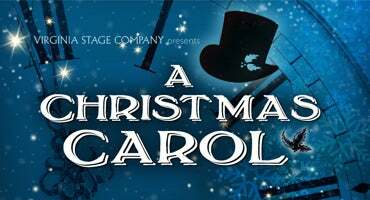 Experience the childlike wonder of this heartwarming story that follows the Ghosts of Christmas Past, Present, and Future as they take Ebenezer Scrooge on a journey of redemption where he learns the power of kindness and compassion. 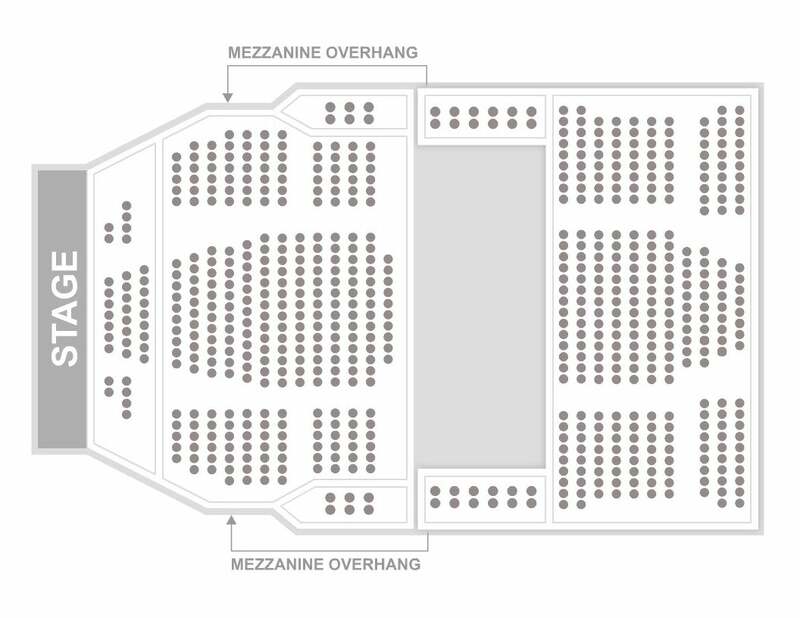 This play is recommended for all ages and, in our opinion, is better the more kids you bring.